It has come to my attention just how many freebies I have for the month of December. Hanukkah is super early this year, in fact, it's happening now! 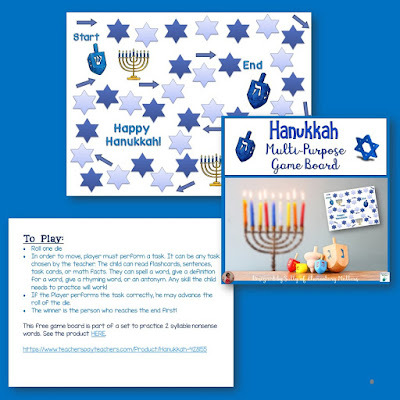 Be sure to download this Hanukkah Game Board Freebie. 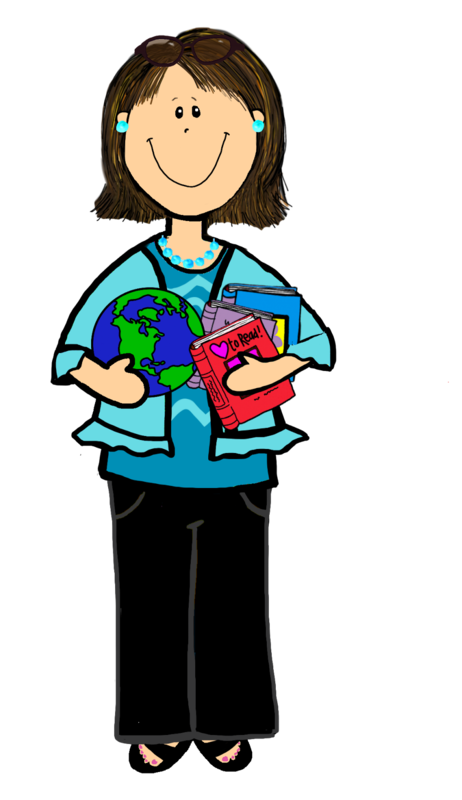 It can be used with skill that needs practicing: math facts, sight words, task cards. Just do a card, check, and roll your way around the game board. 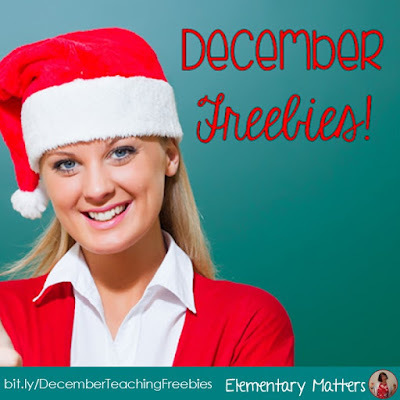 Holiday Fluency Freebie is a fun way to practice reading phrases. With holiday words, of course! 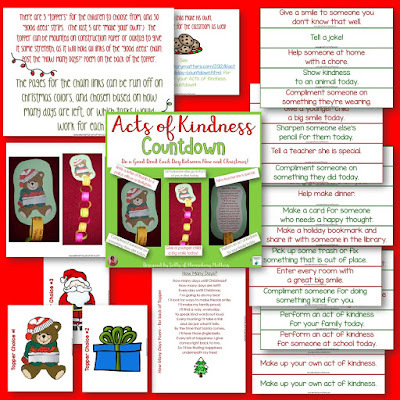 This is what my students are working on tomorrow: Acts of Kindness Countdown gives the kids a chance to count down the days until Christmas and enjoy the joy of giving at the same time. Plus, everything they are giving is free! I had to throw in my newest product, although this one is not free. 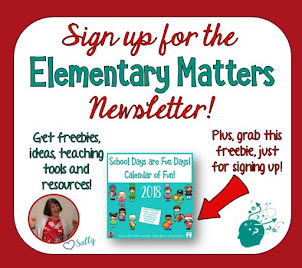 Holiday No Prep Printables Includes a collection of different Literacy and Math activities that are holiday related, fun for the kids, and great when you're in a pinch... or just don't have time to plan. Just print and go! Wow! I love all of your December freebies. 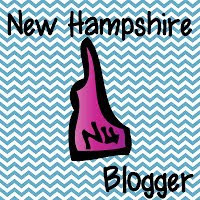 I am so glad I found your blog through Maniac Mondays! Thanks so much, Breanne, I love to share! Thank you for your time and ideas. 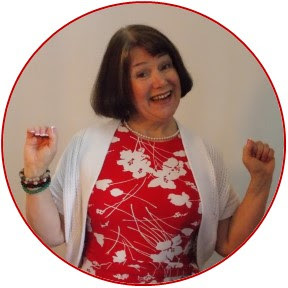 I appreciate and will treasure many of the Freebies you blessed me with!